Warning: Spoilers ahead for Avengers: Infinity War. 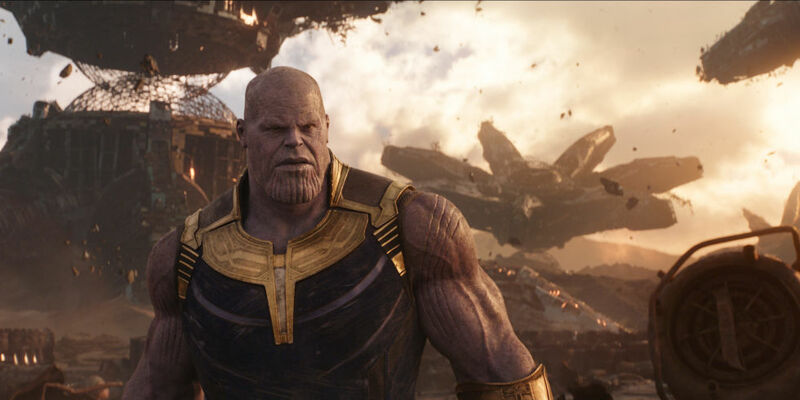 The biggest cinematic event of the year has finally been unleashed onto our screens, and while viewers are still reeling, the directors have just made a huge Avengers: Infinity War confession. 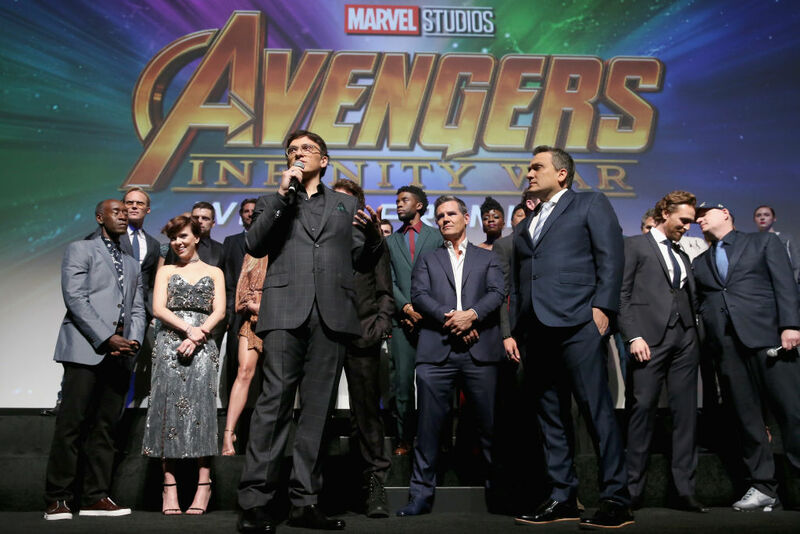 As previously expected and noted buy eagle-eyed observers, the directors Anthony and Joe Russo have confirmed they dropped red herrings into the cinematic trailers to ‘stay ahead of [the fans]’. The admission could’ve been dangerous, as some fans may see this as false advertising, but it certainly marks a game-changing tactic to avoid plot spoilers. We do our best work when we follow our instincts and tell the story we want to tell. We’ve had one or two experiences early in our careers where we didn’t do that and we learned a very hard lesson: When you try to predict what an audience wants, you’re going to make mush. The audience can tell you they love chocolate ice cream, but if you give it to them every day, they’re going to get sick of it real fast. You’ve got to stay ahead of them. 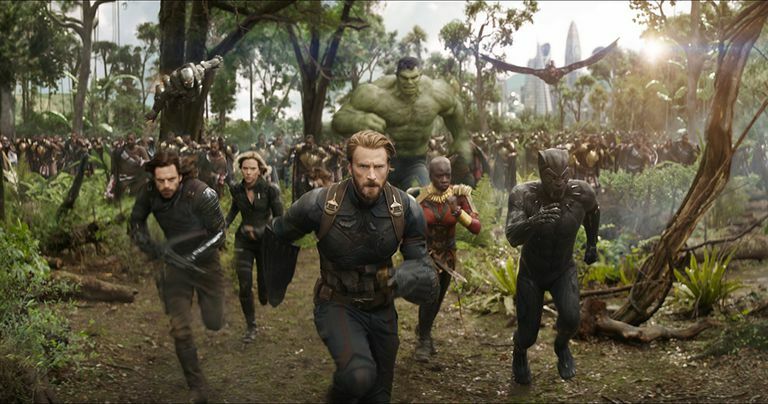 Avengers: Infinity War is an onslaught from the beginning, killing off major characters within the first few minutes of the opening titles. The film is emotionally draining, a movie without much catharsis which is normally present in these superhero affairs. As a modern equivalent of Greek mythology, catharsis plays a huge part in why we find these films so damn enjoyable. Yet still, we knew what we were getting into, didn’t we? The promotional material made no secret of the fact this was not going to be another Thor: Ragnarok or Guardians of the Galaxy. 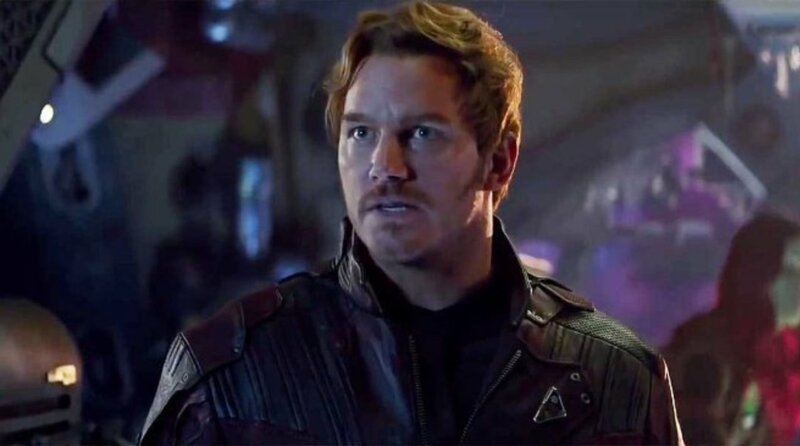 But actually, the promotional material did lead us astray with regards to one particular character and his relevance to the story of the battle against Thanos. Now this is actually quite interesting, because it makes the film much fresher when you’re experiencing things you haven’t seen in promo material. In an ideal world, we’d all be able to go to see films without trailers or other promotional material and just go in cold, with no knowledge of the film. 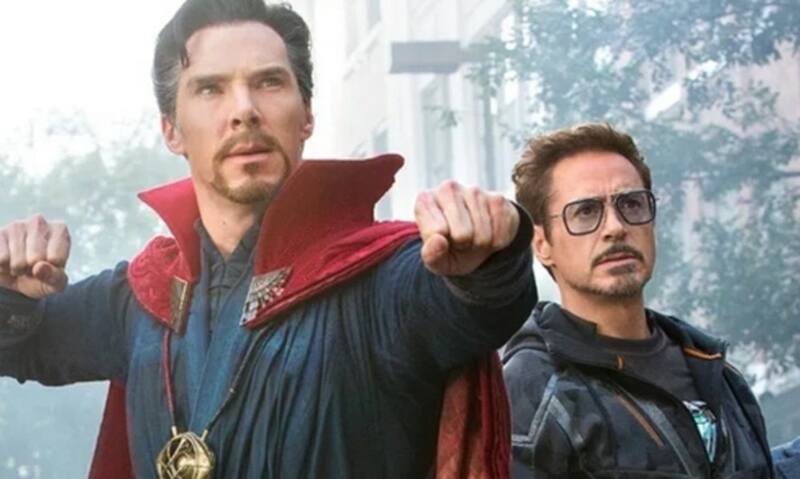 There’s nothing more damaging to the suspension of disbelief than realising you’ve seen something like this before, or remembering a joke from a trailer, or knowing what’s coming next. That is when the cinematic medium falls short. One thing is for sure, though, other studios should take into account this method of marketing their films. If nothing else, it will create more mystery around the film, and will make the viewing experience richer for it.